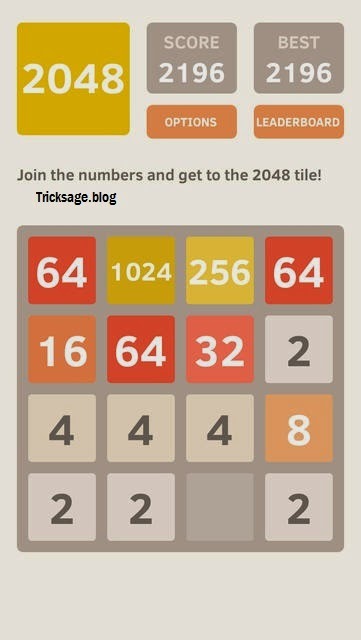 A new game that is like Candy Crush Saga for math geeks is reportedly the latest addictive gaming sensation after the controversial Flappy Bird was taken off from app stores by its developer.A 19-year-old Italian programmer Gabriele Cirulli has created the addictive game '2048'. According to CNET, the game is described slightly similar to Threes or Candy Crush Saga for math geeks and it takes only a minute to understand it.Cirulli rolled out the game web-based game on March 9 and three days later he tweeted that thousands of people were playing the game at one moment. By March 16, Cirulli estimated that collectively over 520 years had been spent playing the game in its first week online, the report added. 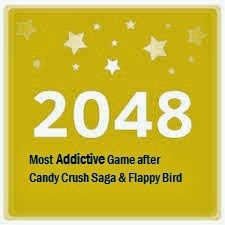 The report said that 2048 variants are in full swing, from Doge2048, 3D 2048, Tetris mashup, and even a Flappy Bird-themed 2048 game. network for all latest tricks and tips updates.